All of us want to look the best on our wedding day, and its important to trust a shop that caters to your needs perfectly and serves you with the best of what they have. And Christian Heritage is one such store that sells almost everything related to Christian weddings. It's a one-stop destination for wedding gowns and evening gowns. Christian Heritage in Vile Parle can make wedding gowns in just three days. Open on all days of the week, they dress you up and tell you what looks good on you and what doesn't, and we all know that professional advice is always needed when it comes to weddings, so their unique service is what impressed us. 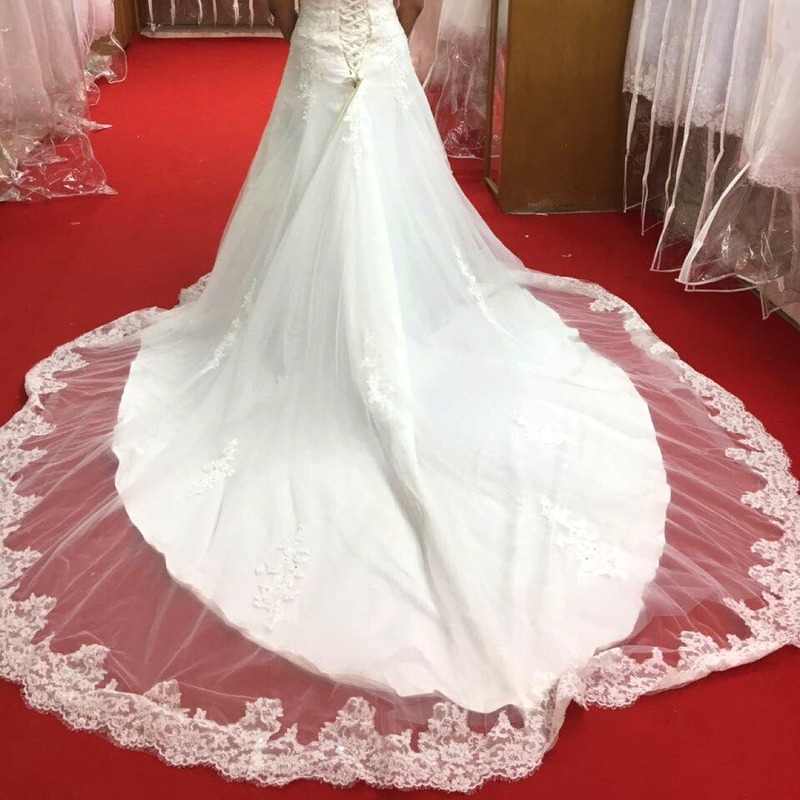 If you're looking at white gowns, you'll find a huge collection and can pick from a catalog for the perfect patterns and designs. The store also assists in selecting dresses for bridesmaids. In addition to the gowns, this store also sells other wedding accessories. Be it a veil, a tiara, decoration products, coat flowers for men, ring cushions and even bouquets are available here. Always call and make an appointment with the designer, so you don't have to wait after reaching the store.